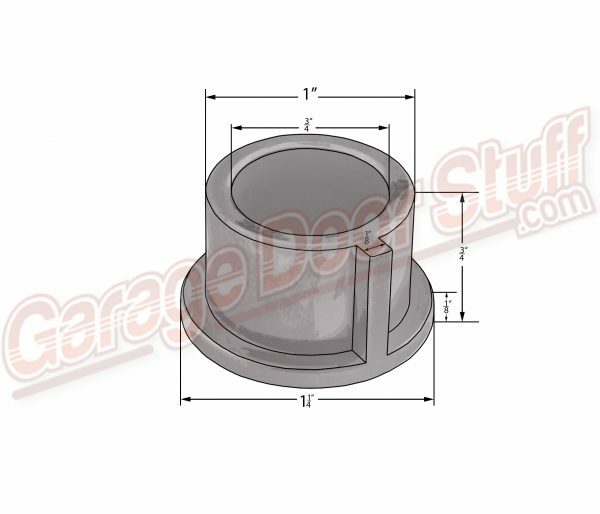 Although this is an Allstar brand part, this item, in this form, is used in many brands and models of commercial garage door openers and gate openers as well. 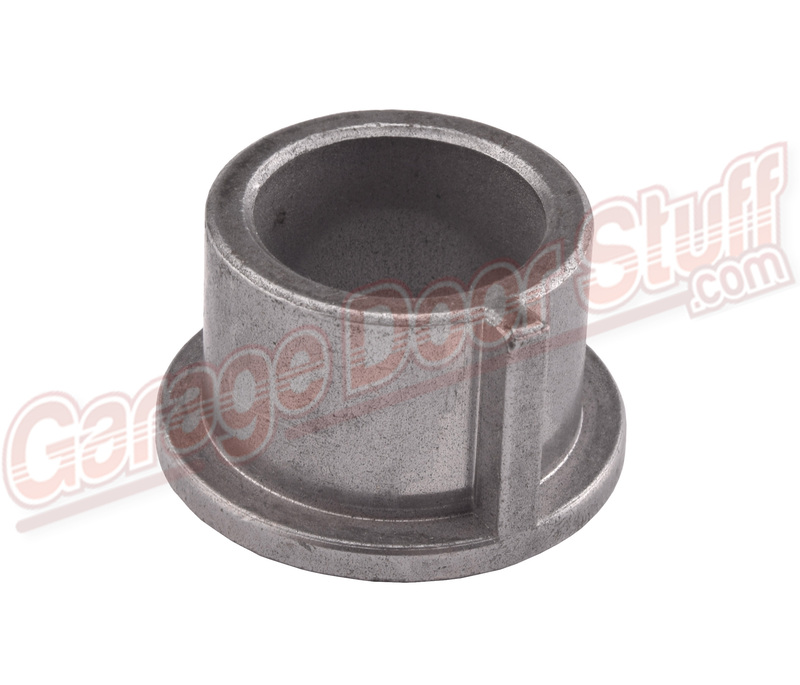 Many commercial garage door openers use flange bearings of this type as opposed to ball bearing type bearings. 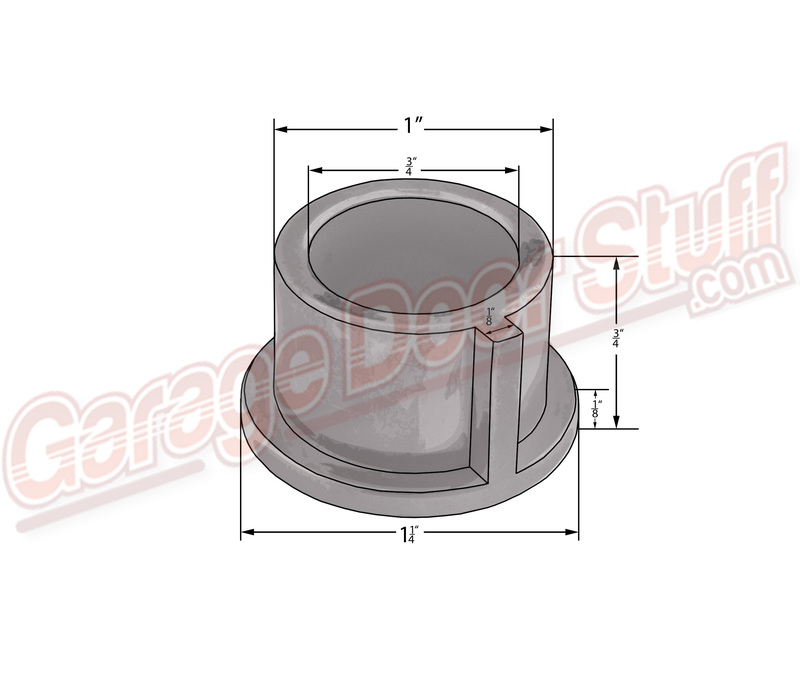 Typically there is a mixture of this type of fixed, friction bearing and ball bearing type bearings in any give commercial garage door opener and gate openers also. 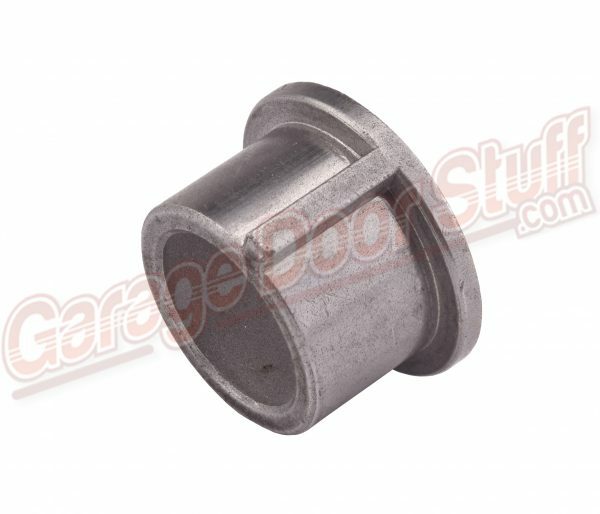 The molded key way on this flange bearing can be easily ground off to make this even more of a universal and adaptable part. This type of garage door flange bearing can be found on several types of shafts within the confines of a commercial garage door opener. 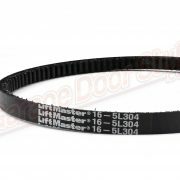 Be it a clutch shaft, limit shaft, drive shaft or multiple other shafts in commercial garage door openers and also commercial gate openers. 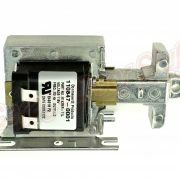 We stock many of the common wear items that are found in commercial garage door openers, many options for parts associated with clutch shafts. 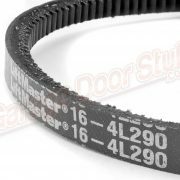 We stock clutch plates, clutch disc/lining and other items regarding the very import clutch system found on many commercial garage door and gate openers. We are full service garage door co. that is here for you before, during and after your garage door and garage door opener repair. 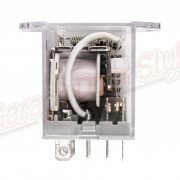 We stock only professional grade garage door and garage door opener parts made for and by the garage door industry. We stock what we sell and we ship six days a week, we make every effort to get your items to you in the quickest possible manner. Please feel free to contact us with any questions, send us photos via email if you are undecided on a particular item and we will gladly help. For any questions or special ordering please Send us an email or call.